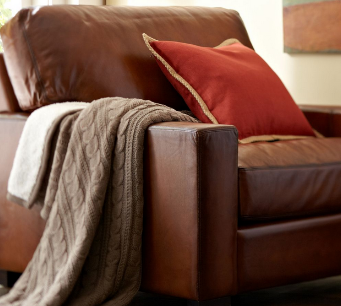 Pottery Barn Father’s Day Sweepstakes – Win a Saddle Leather Turner Armchair! Win a Saddle Leather Turner Armchair! ENTRY LIMIT – Limit one (1) entry per person and per e-mail address. ELIGIBILITY – The Sweepstakes is open only to residents of the 50 United States of America or the District of Columbia (excluding Rhode Island) and Canada (excluding Quebec) who are 18 years of age or older as of their time of entry. and ends at 12:59 pm PST on June 15, 2014. PRIZES – One (1) Grand Prize, consisting of one (1) Saddle Leather Turner Armchair .